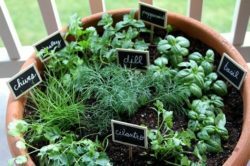 There’s really nothing quite as satisfying as growing your own food, especially when you know how much work you’ve put in it! 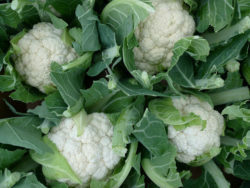 But nothing will give you better satisfaction than growing these 10 unique fruits and vegetables! 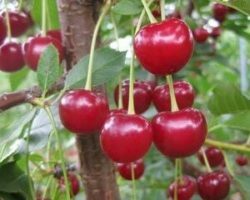 These unique fruits and vegetables are great to grow because you can’t find them at the grocery store (for the most part), and they’ll really make your garden pop! 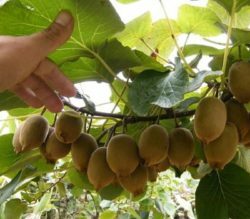 Plus, how exciting is it to grow something that no one’s even heard of?! 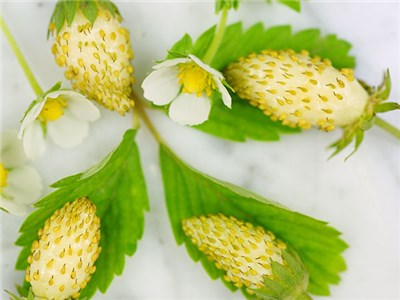 Grown best in containers and/or hanging baskets, these small but delicious strawberries taste like pineapple and roses! Can it get any better than that?! 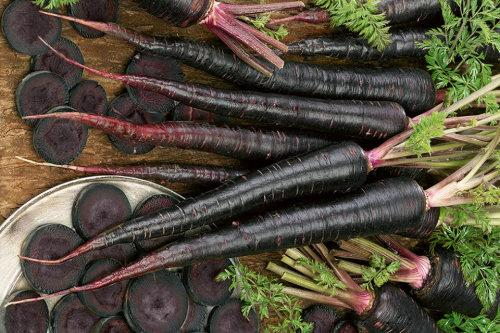 These deep purple carrots sound like something out of a sci-fi movie, but they’re nice and sweet and are sure to add a pop of color to your dinner plate! If you think celery is boring, think again! 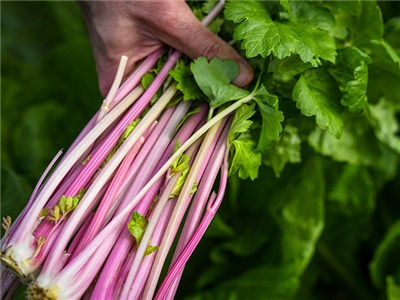 This slightly sweeter version has bright pink stalks making it a super fun vegetable (and one that your kids may actually eat!). 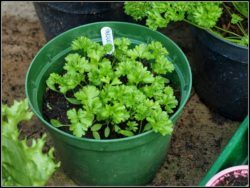 Grow Chinese pink celery like you would grow regular celery! 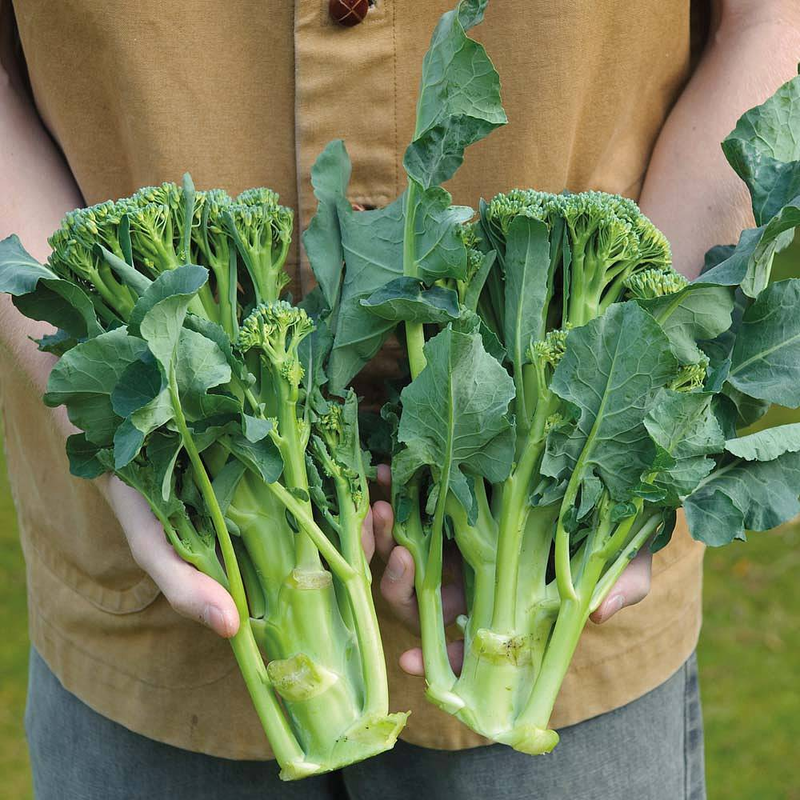 If you’re a fan of broccoli and kale, you’ll love the Apollo Broccoli, which is sort of like a hybrid of the two! 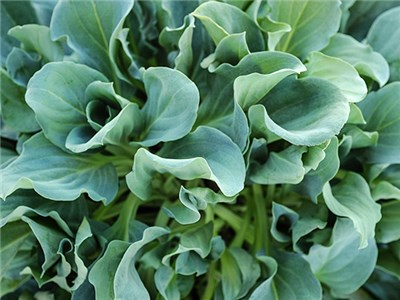 It has the stalks of broccoli, and the leaves of kale, making it the perfect addition to any garden! 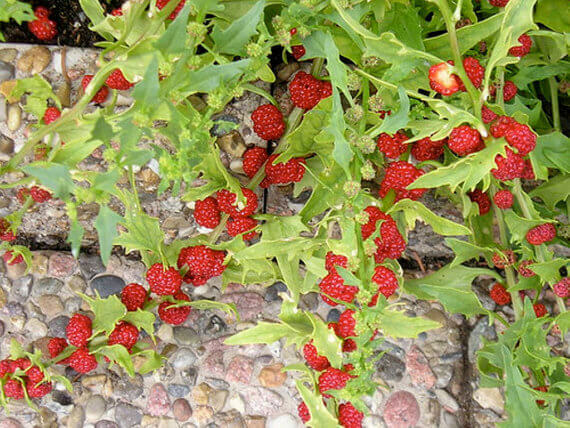 The strawberry spinach plant is an amazing plant that’s not very well known, but should be! Both the leaves and the berries are edible and they make for a great summer salad! 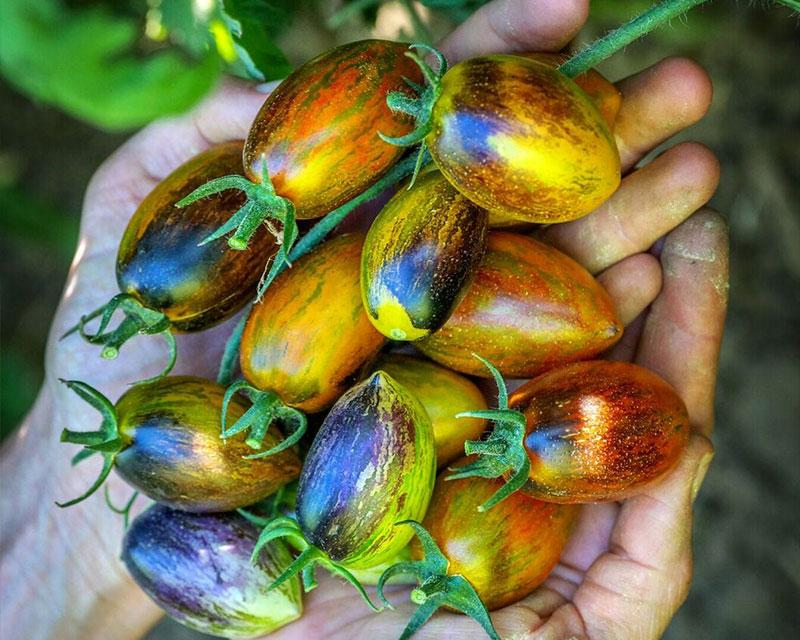 These grape tomatoes have a purple-yellow-red flesh that’s unlike any other grape tomato! 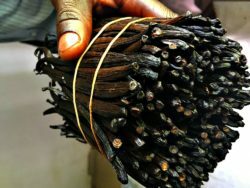 Their sweet flavor is unrelieved and they grow on the vine. 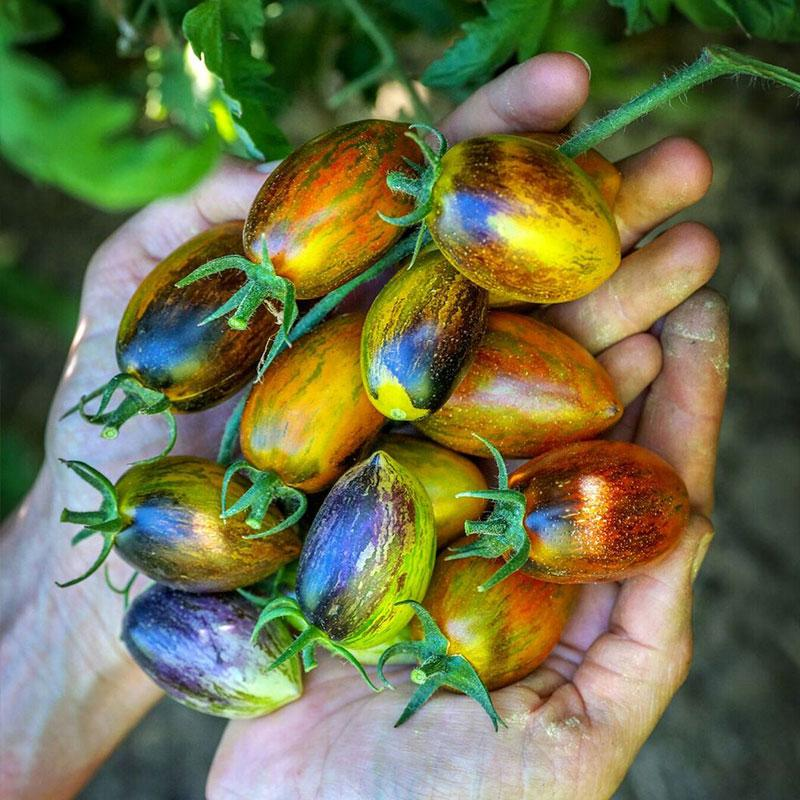 Brad’s Atomic grape tomatoes can be grown in containers or in the ground provided you give them a stake to climb onto! 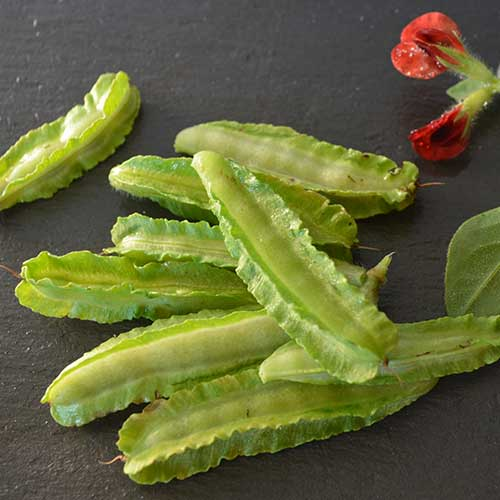 Also known as the winged bean, asparagus peas have actually nothing to do with asparagus or peas, other than the fact that they taste like a combination of both! 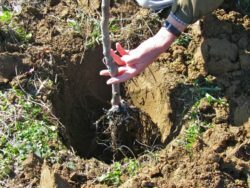 Well suited for poor soil! 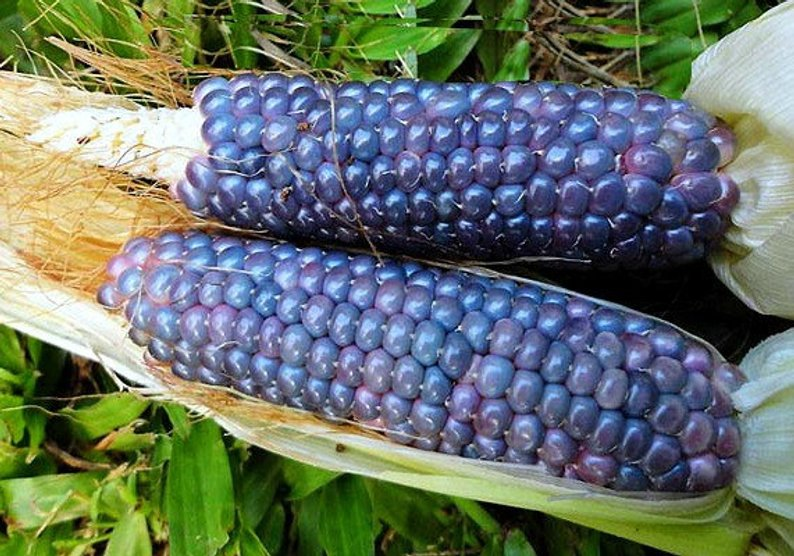 The perfect variety of corn to grow in containers (the stalks only reach 2-3 feet in height), Blue Jade corn has striking navy blue kernels that will impress anyone! 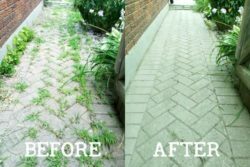 This unusual green may look like some type of lettuce (and it is! ), but it tastes like oysters! Perfect for those who want more veggies in their life without having to sacrifice the taste! 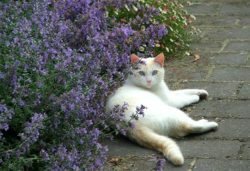 These purple and yellow beans are nothing but ordinary! 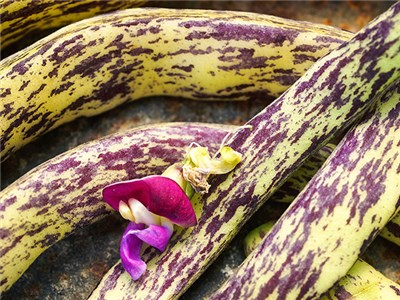 If you’ve been growing regular old beans this whole time, it’s time to up your game with Dragon Tongue bush beans! 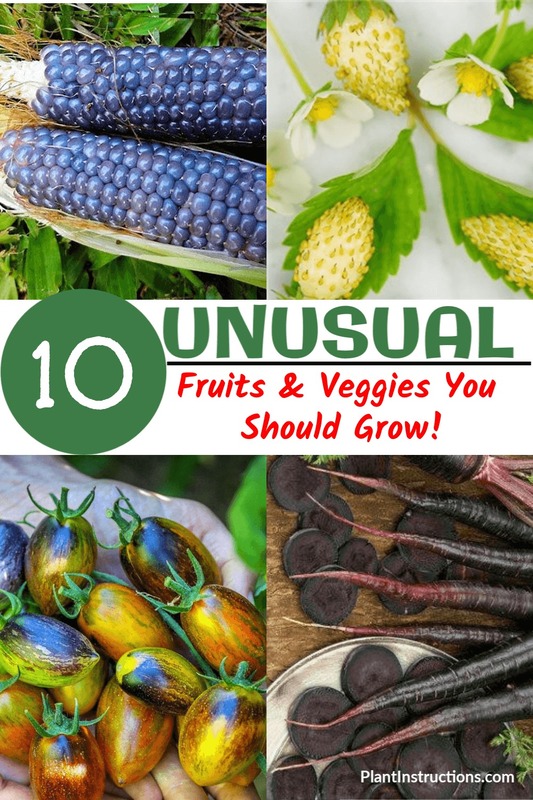 10 Unique Fruits and Vegetables You Can Grow was last modified: April 9th, 2019 by Aniela M.